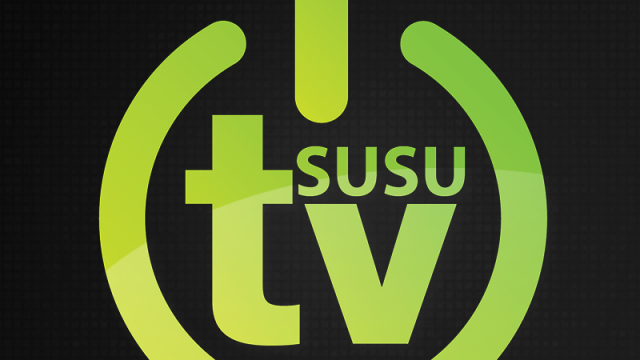 But SUSUtv have only gone and done it again! Fresh of the back of them hitting 200,000 views on YouTube, their coverage of the SUSU Elections 2014 was picked as the winner of the NaSTA People’s Choice Award for Best Live Coverage! A huge congratulations to them, and the whole team involved.